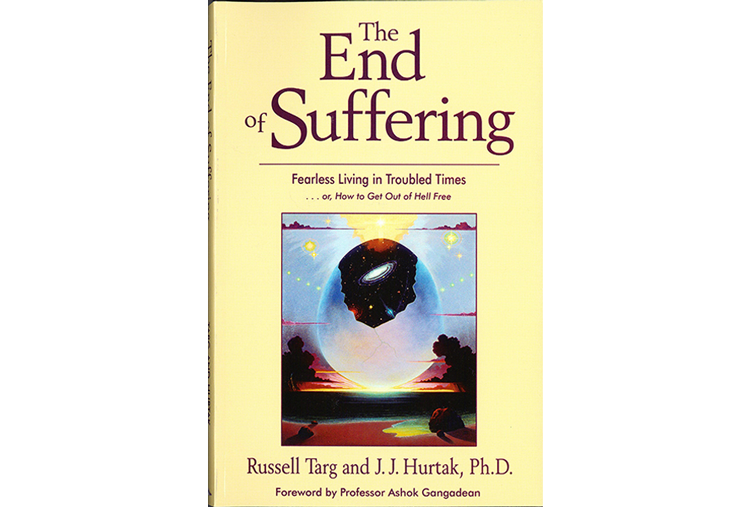 by Russell Targ & J.J. Hurtak, PH.D. The material universe is composed of much more than random objects. In fact, the foundation of life cannot be limited to matter alone but energy also becomes a force behind a vast interconnected universe. Here consciousness is considered non-physical in the sense of classical physics since it is working as the observer at the quantum level. In fact, consciousness is entangled in living systems, but is not limited to a singular “mind-body” field. This further implies that consciousness does not exclusively reside within the brain, but is entangled with it. Thus, we assert that life is a function of the flow which at the highest level is called Love, that is represented as a higher resonance that activates greater degrees of admittance for the bio-lattice. Positive, sustaining powers of “active love” is what is behind the harmonious interactions and energy balances which are the basis of the true sustaining physics of the universe.